This river front cabin boasts 2 fire places, king bed, jetted spa tub for 2 over looking Fall River. 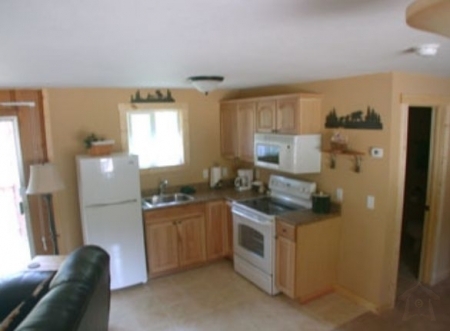 Full kitchen, 2 TV's (VCR&DVD) with 2 sitting area's and deck with grill just a few feet from the river. 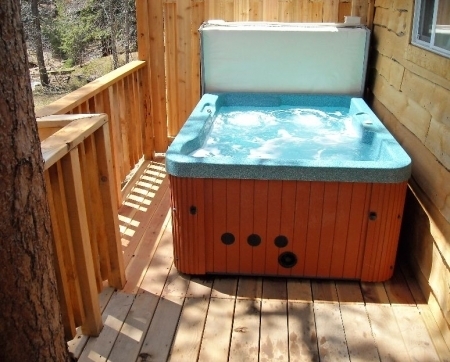 Just added private outdoor hot tub on river (4-08). 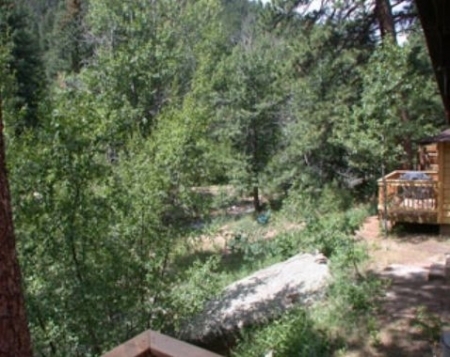 Fall River Cabins are located one mile west of downtown Estes Park and two miles east of Rocky Mountain National Park. 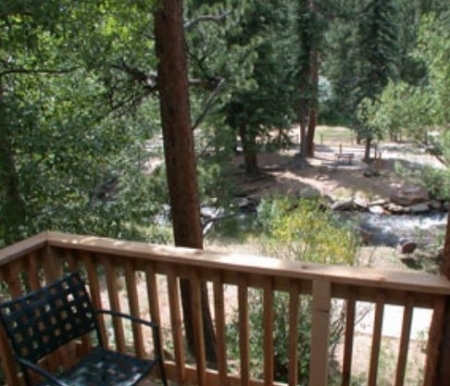 Abundant with wildlife, we are located in the scenic Fall River Valley, nestled among huge ponderosa pines, aspens, and just a few steps from the wonderful Fall River. Our property is connected to the National Park Trails. Open year round, Fall River Cabins offers mountain charm. Totally renovated winter of 2007 the cabins are uniquely decorated with cozy country quilts, and wood accents. 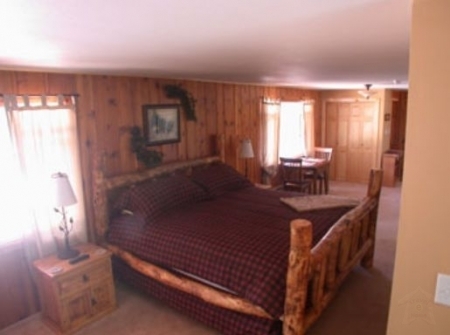 Wood and gas fireplaces, full kitchens, king beds and best of all private spa tubs or outdoor hot tubs. We ensure that all cabins are clean and comfortable for your stay. 10% discount for seven or more night's stay. 10% senior citizen discount may apply depending on length of stay. Only one discount accepted. We accept personal checks for the advance deposit only if your check will be received at least 3 weeks prior to your arrival. Balance is due on arrival. On arrival, please plan to pay with cash, Traveler's checks, Visa, MasterCard or Discover. No personal checks accepted day of arrival. 15 days prior to arrival (remainder of year). If you have to cancel and it's less than the above notice requirements, your advance deposit will be refunded only if your unit is re-booked for the full amount of days you reserved. 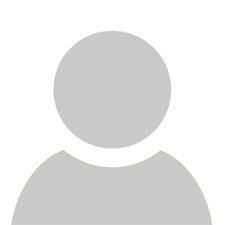 Your reservation is not assignable to any other person or party. A handling fee will be charged for all cancellations. Sorry, no refunds for early departure. We do not overbook.